Secure your place at THE Buying Show for the Wine Industry! December is traditionally a time when winery and vineyard principals develop and create their purchasing plans for the upcoming year. WIN Expo's successful #ExpoDeals program provides winery buyers and principals with end-of-year specials and discounts offered exclusively from WIN Expo Exhibitors. 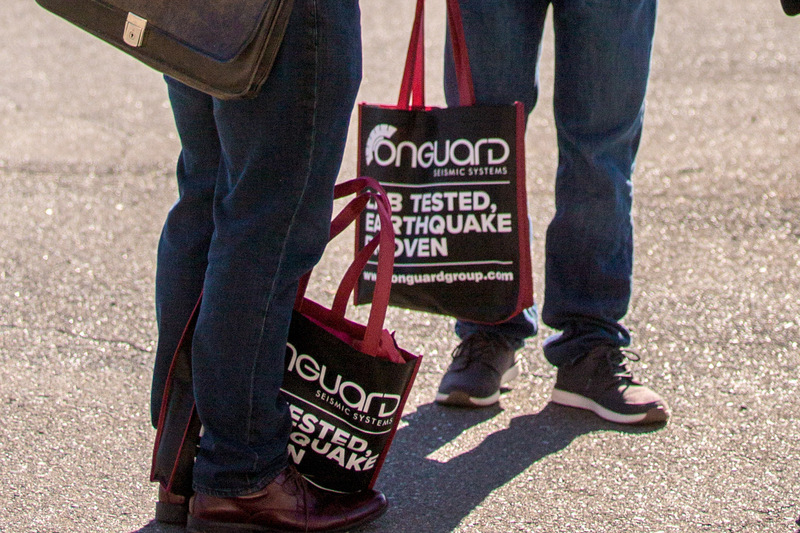 This unique opportunity allows buyers to explore a convenient one-day-only "shopping experience" while on the trade show floor, making it easier to browse the latest and most innovative products and services while being able to chat directly with sales representatives and support teams. 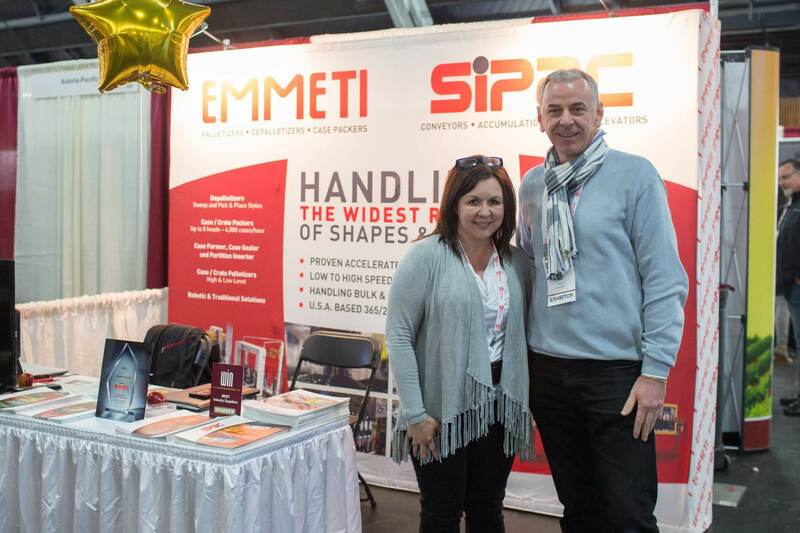 WIN Expo partners with industry associations throughout the North Coast to ensure maximum exposure for our exhibiting companies and drive additional attendance to the show. WIN Expo also utilizes social media, online advertising, direct marketing campaigns, direct winery networking and print advertising to ensure successful events year after year for our exhibiting companies. 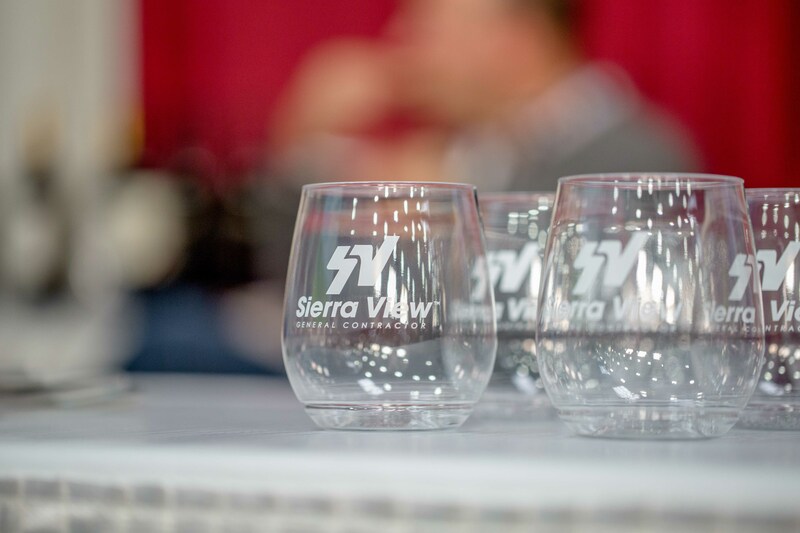 Finish your year strong and get a jump on the 2020 selling season by becoming an Exhibitor at the 8th Annual North Coast Wine Industry Expo being held on Thursday, December 5th, 2019 at the Sonoma County Fairgrounds in Santa Rosa, CA! Read the Forms in their entirety then scroll down on this page to view the Floor Maps and locate available booth spaces. Sit tight, and we'll reach out via email, within 1 week, to confirm your booth number and send a receipt for your deposit or full payment. If you are paying with a check, please submit your paperwork ASAP and indicate the check number and dollar amount of your deposit on your form. This will allow us to temporarily hold your booth(s) selection while your payment is in the mail. Booth Sharing: An additional charge of $200 will apply for program guide listings and signage. Both parties must complete and submit an Exhibitor Booth Registration Form, carry required insurance, and be paid in full by June 28, 2019. We are committed to keeping your e-mail address and other non-public information confidential. We do not sell, rent, lease or give away our attendee or exhibitor contact information to any third parties, and we will not provide your personal information to any third party individual, government agency, or company at any time unless compelled to do so by law. We will use your e-mail address solely to provide timely information about WIN Expo and updates pertinent to your participation as an exhibiting company. WIN Expo will maintain any contact information you send to us via e-mail in accordance with applicable federal law. You will receive SPAM emails from unknown solicitors offering to sell you a list of attendees from the WIN Expo. If you look at the sender's email address, the emails are not originating from one of our company domains, and you can definitely block all of them that hit your inbox offering to sell you any lists for WIN Expo. We also list ourselves as an Exhibitor, and we see the same emails hitting our inboxes offering to sell us our own list. Even offering lists for other shows that we are not participating in... this is not a new tactic for spammers and list sellers. You might also receive fake notices about hotels nights or lodging options that do not come from us and are also completely bogus. There is realistically nothing we can do to prevent anyone from sending someone else an email claiming that they have something to sell. In fact, it’s quite impossible. If they do not offer their own “unsubscribe” function in their emails, then they are technically breaking the CAN SPAM Act, and subsequent laws, as well as being very annoying. Position your company as a leader in the wine industry by building your brand’s reputation and recognition, increasing visibility, and creating a lasting impression with top-level marketing, branding and advertising placements available at WIN Expo 2019. 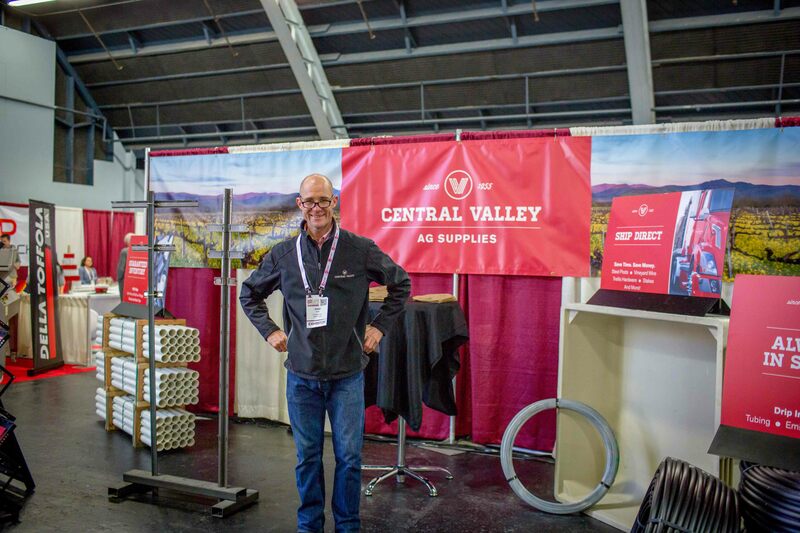 Paint your brand in the best possible light and get ahead of your competition by reaching thousands of wine industry professionals beyond the limits of your booth space. The Official WIN Expo Program Guide will include a full show schedule including conference and speaker news, editorial content, exhibitor listings, floor maps and more. This full color guide is a great way to increase your brand visibility, showcase your company’s products & services and maximize the impact of your message within the wine industry business community. Exhibitors may contact their own insurance provider, however we have made arrangements to acquire this coverage at significant savings by purchasing as part of a group through our certified WIN Expo Insurance Provider, Brandt Insurance. They are offering some very competitive rates and we encourage you to check them out. 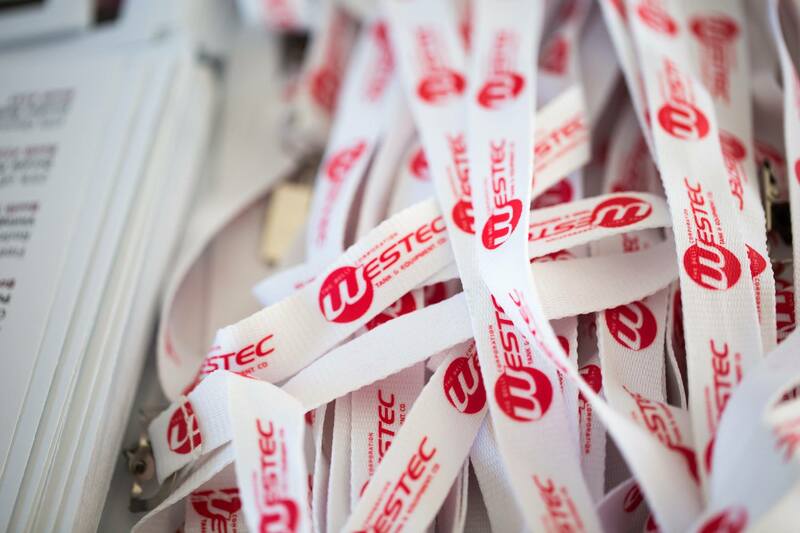 Specific Requirements are listed within the Exhibitor Registration Packet.